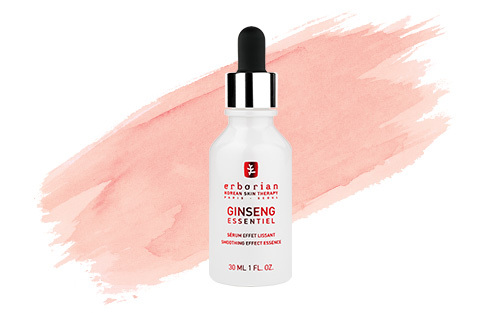 Erborian wants nothing but the best for women's beauty, so it's only natural that this Paris-Seoul skincare brand should have chosen to work with ginseng. Ginseng is considered a national beauty treasure by Korean women. For 2,000 years, ginseng root has been a traditional herb in South Korea. Long ago, wild ginseng was the only ginseng known. Where it was extremely rare, it was reserved for the Emperor, his court and a few feudal lords. is also known by the names of the peninsula's last two royal dynasties: Goryeo ginseng and Joseon ginseng. Ginseng saponins are structurally near chemical relatives of the anti-inflammatory compounds such as steroids and glycyrrhetinic acid from liquorice. It is thus not surprising that anti-inflammatory properties have been reported for ginseng extracts. Ginseng based complexes also help to fight against the visible signs of aging, to moisturize the skin and improve its elasticity. 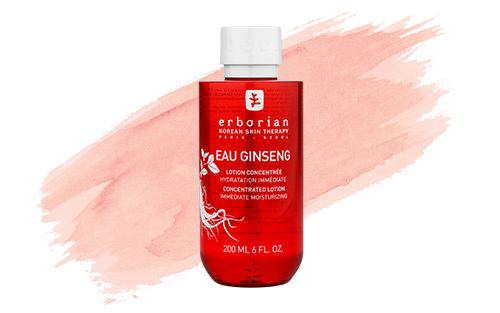 An energizing gesture from Korea, EAU GINSENG, helps to give a glow to your complexion, immediately contributes to hydrate the skin and give a feeling of comfort. 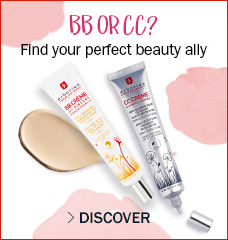 and provide immediate comfort and vitality for tired complexions. 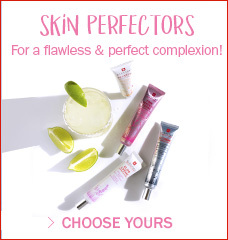 If there is one beauty essential, it is a product that helps prep your skin. 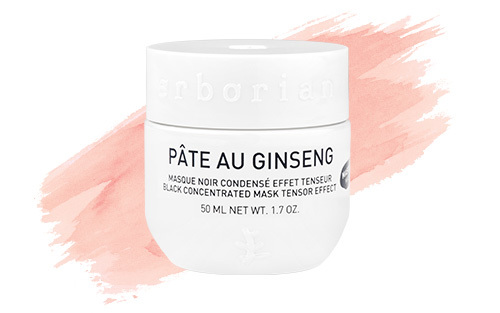 GINSENG ESSENTIEL helps to smooth skin's texture, make skin feel firmer, reduce the appearance of fine lines and wrinkles, and improve radiance. 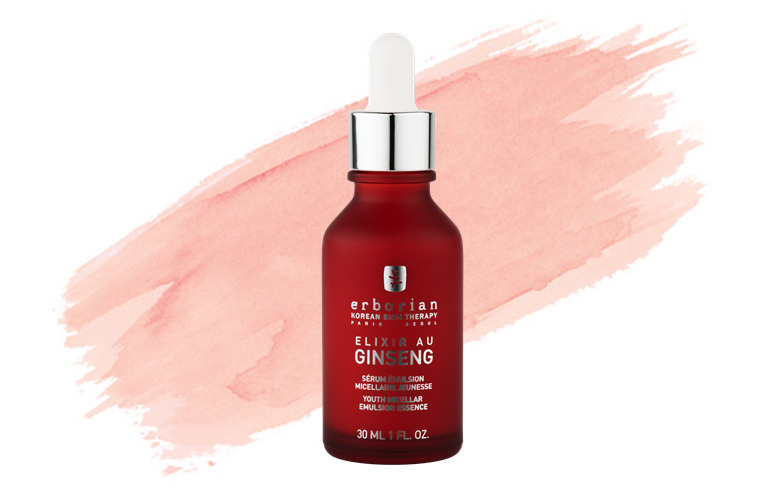 A blend of high technology and tradition, ELIXIR AU GINSENG is a fine micellar emulsion that is immediately absorbed into the skin. 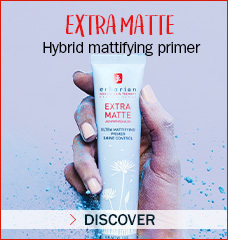 Like a concentrate of youth, it helps to fight the visible signs of aging. Enriched with traditional Korean herbs, GINSENG INFUSION, thank to it's tensor effect, helps your skin feel firmer and look more radiant ever day. Signs of again appear visibly diminished. 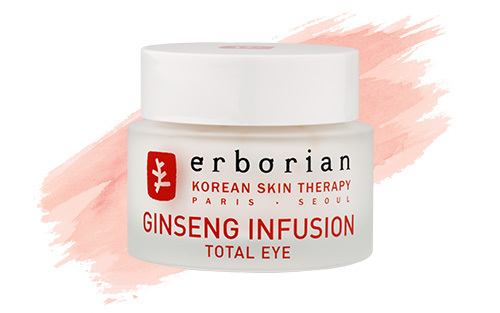 Enriched with Centella Asiatica extract and Ginseng, GINSENG INFUSION TOTAL EYE is the ideal formula for younger-looking eyes. Your eyes look radiant and full of energy.